Improving your mental health can be achieved with a small change and that change is, how you approach social media. Follow these tips to alter how you use social media and feel better. Research has shown that social media can impact us negatively if we aren’t careful. We often compare own lives based on the things that people share on social media. We often view these posts and photos of our friends enjoying a vacation when we are at home or at work dealing with the things of our day to day lives. However, the videos and photos that your friends share are the highlights of the lives. It does not show their daily struggles and routines. This is why it’s so vital to remember the things that are shared on social media is not an accurate portrayal of their lives. Each person’s life includes ups and downs; however, most people do not share the boring or difficult times in their lives on social media. Remembering this will help keep things in perspective. The American Journal of Preventative Medicine published a study that reported that the average person who frequently visits social media websites (58 or more visits per week) are 3 times more likely to feel isolated than those who visit social media websites less than 9 times per week. The study could not determine if this is due to the fact that people who are lonely visit social media sites more often or because social media platforms increased the feelings of isolation. If you find yourself constantly reaching for your phone when you are at work or spending time with your family, you may need to limit the amount of time that you spend on social media. One easy way to do this is to create a schedule of when you will check social media sites, share updates and respond to messages. Developing a social media schedule will limit your amount of screentime and allow you to connect to your friends and family, which can banish any thoughts or feelings of loneliness. It can be difficult to concentrate and stay in the now if you are being constantly interrupted by notifications. These notifications can make you feel like you are missing out on important things. After you have determined a social media schedule, you should disable your phone’s notification to help minimize the temptation of picking up your phone and perusing your favorite social media sites. You can see all of your notifications during your scheduled time; however, you will no longer be interrupted each time someone comments or likes one of your posts. The University of Michigan held a study and found that lurking on social media rather than actively participating on social media sites increases the feelings of isolation and loneliness. Researchers found that those who actually talked with their friends and participated by sharing photos and status updates had a better outlook on life and their feelings didn’t change throughout the day. However, those who merely browsed without contributing felt worse at the end of the day. If you do not actively engage with others and just lurk and see what others are doing, it can cause more harm than good. Therefore, if you are going to be on social media, participate to improve your outlook on life and banish the feelings of depression and loneliness. If you want to avoid the negative things that come with social media, you must honestly assess how social media is impacting you. 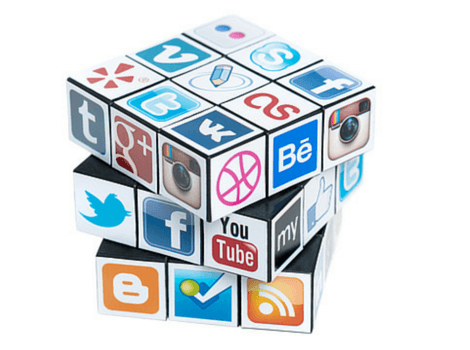 Begin by determining how you feel after you visit your favorite social media sites. After visiting these sites do you feel despondent, lonely or dissatisfied with your life, or do you feel connected with others and happy with your life? It is vital that you recognize the symptoms of depression. Oftentimes depression is left untreated simply because people do not know the symptoms of depression. Depression symptoms include fatigue, low self-esteem and indecisiveness. Social media is not typically the only cause of depression and anxiety; however, it can aggravate an existing emotional disorder. 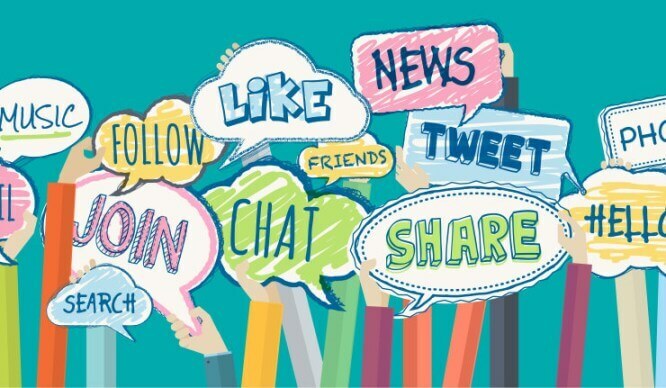 This is why it is important for you to be honest with yourself and pay attention to how social media and other things that occur during your daily routine affects your mental health and mood.